It just makes sense. 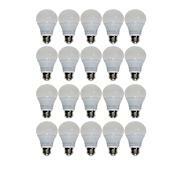 Durable light bulbs with a long life are the way to go. 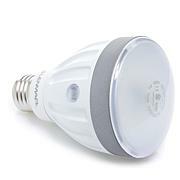 Try these Store Smith Durabulb LED light bulbs and bask in the energy-saving glow of cool white light. GREAT BULBS!!! THANK YOU HSN!!! 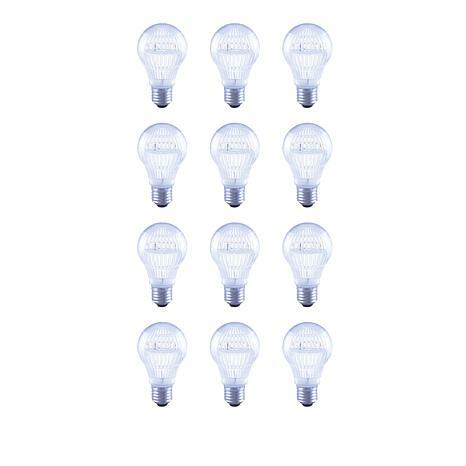 These light bulbs are Great! I bought some over a year ago, and they ran out. I waited quite a while and was finally able to order some more. The are great, plenty of light, bright and cool to the touch, saves me money. All good things. I haven't had one burn out yet. These lightbulbs are very bright. 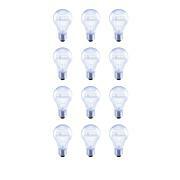 These light bulbs aren't prone to breakage and are bright when lit. They also are long lasting.